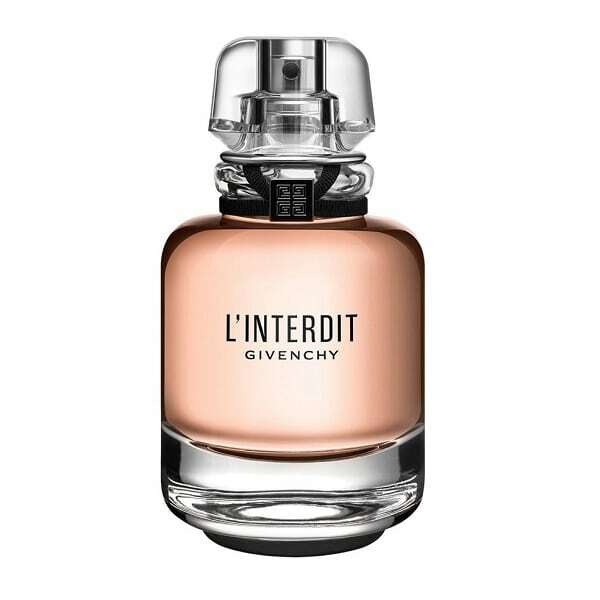 Givenchy L’Interdit Eau de Parfum. 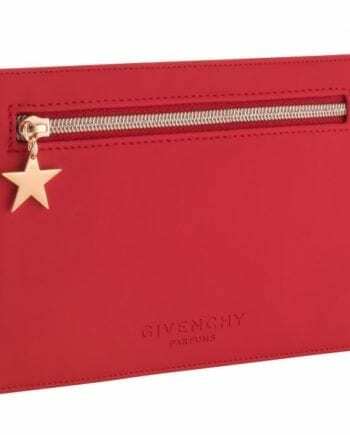 A tribute to the classic Givenchy fragrance of the same name. 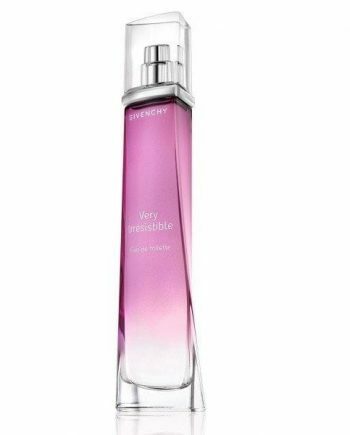 This white floral and woody perfume contains bold dark notes unleashing a bold luminosity. Embrace your femininity with this sensuous new perfume containing notes of Orange Blossom, Jasmin, Tuberose, Vetiver and Patchouli. 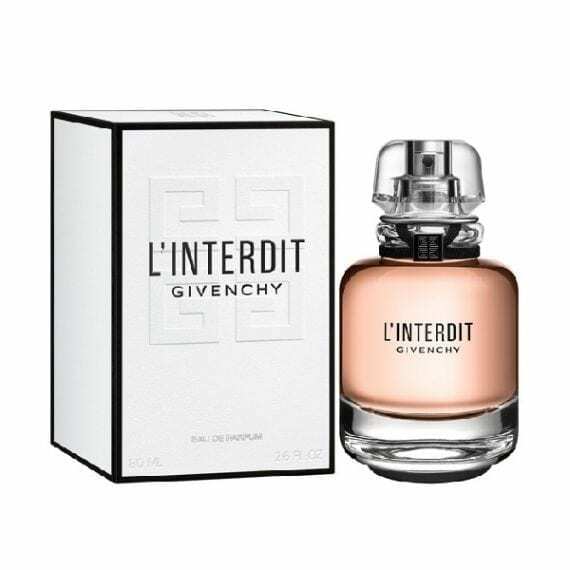 The classy, simple glass bottle also remodels the shape of the original L’Interdit and adorned with a simple black branded Givenchy cord on the bottle neckline. The most distinctive note is Orange Blossom and longevity is good. 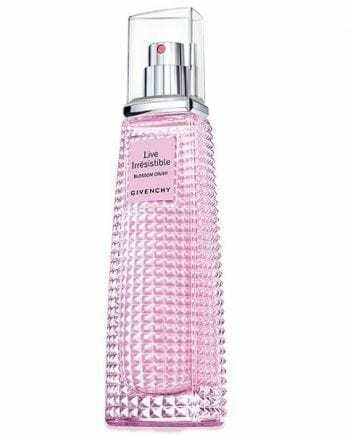 Available in 35ml, 50ml and 80ml Eau de Parfum Spray.